Featuring SK's high polish SuperKrome finish, which protects the tools from the harsh working environments found in today's workplace. 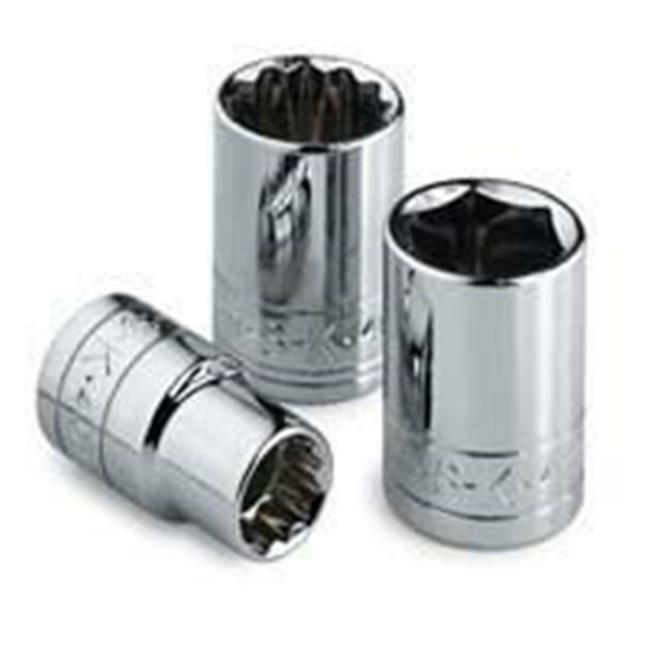 Provides long life and maximum corrosion resistance. All sockets feature SK's SureGrip hex design, which drives the side of the fastener, not the corner, to avoid edge breakage which can occur on rusted or damaged fasteners when a traditional straight cornered hex tool is used.